Everywhere I look, the focus is on plastic straws. More so, the future lack of plastic straws. 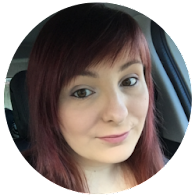 Just like many, I never really thought too much about how plastic straws can damage the environment up until recently when it was brought to my attention by the UK Government and their mission to cut down on single use plastics. We use a lot of straws in our house as all of the girls drink from open topped beakers usually so they help with spillages and ease. After doing a little bit of research into what other alternatives there are about, I found that there were actually some really good options. 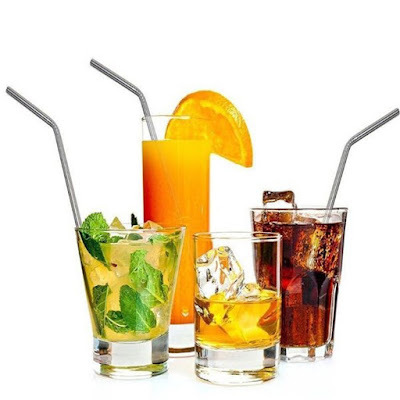 Firstly, you have the option of paper straws. 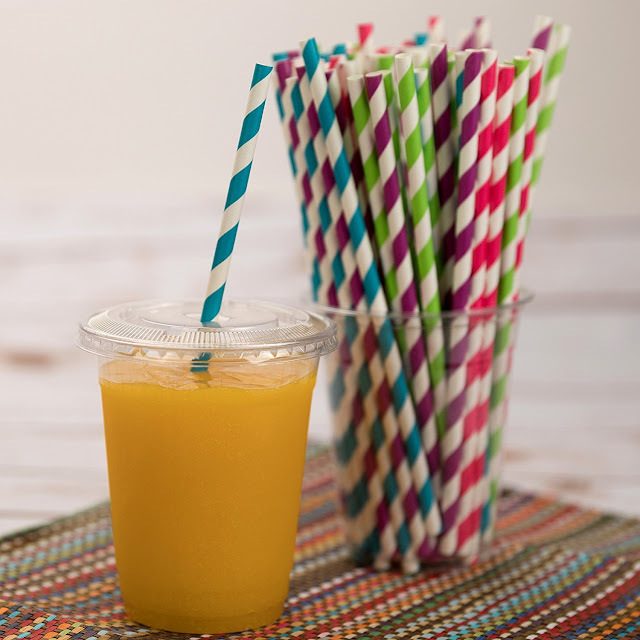 For those who like the ease of a disposable straw, paper is the future! These would be ideal for BBQ's and kids parties. There weren't many disposable options but I found 4 reusable options that are really worth looking into for this big change. 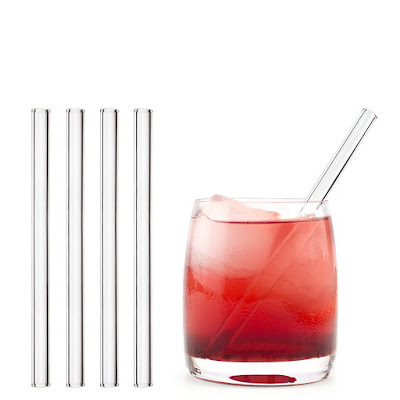 These straws are £6.99 for 8 and I found to be one of the better options of reusable straws. These silicone straws came top of my list on child friendly choices. They're probably the closest option to plastic straws while reducing one use plastics. These were 6 for £5.99. 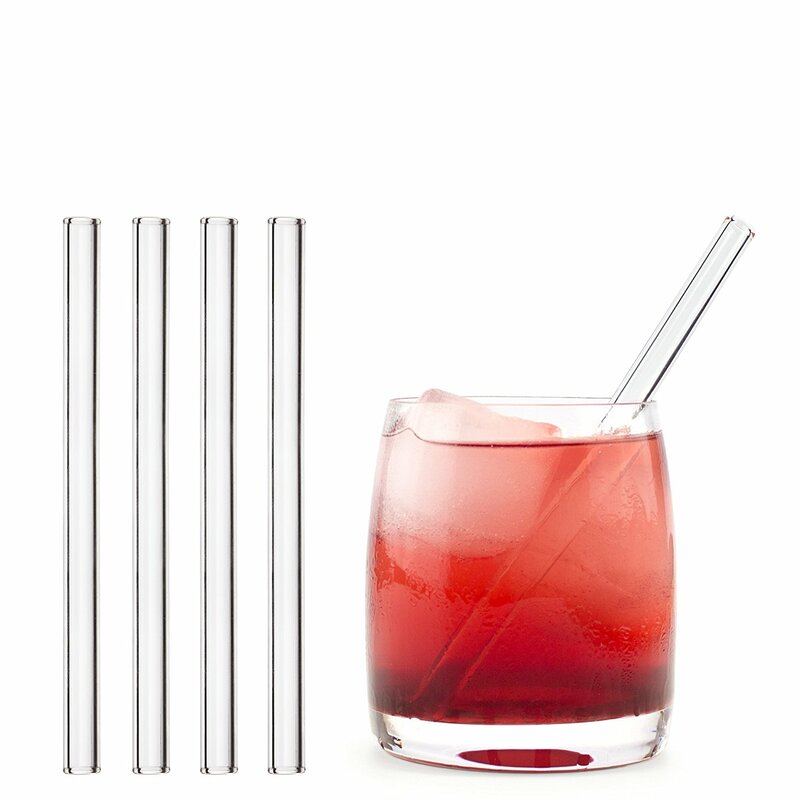 Or how about Glass Straws? Probably my least favourite option, mainly for the practicality. These would probably be great for adults although one of the more expensive choices. They are £9.50 for 4. 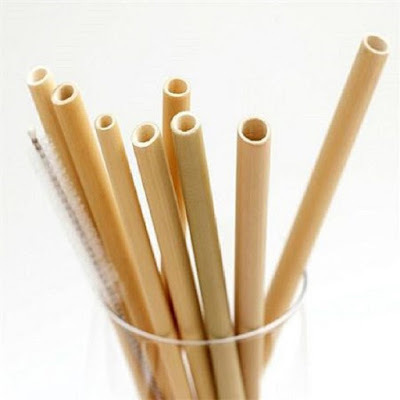 The good thing about bamboo straws is that they are 100% organic and biodegradable. 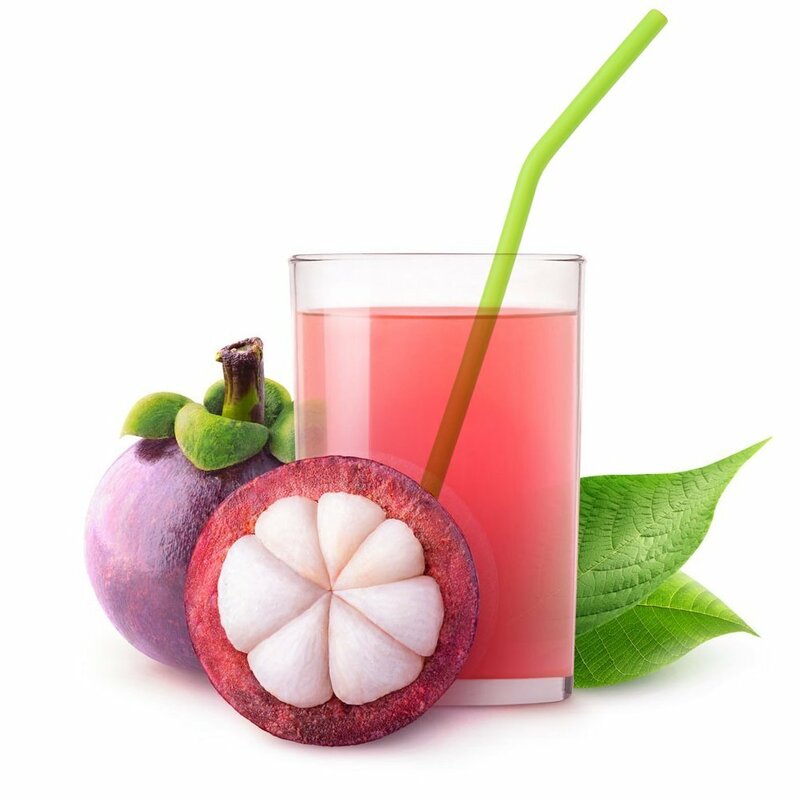 They can be used in hot ad cold drinks and seem to be a really good alternative to plastic. These were £6.95 for 6. We have a long way to go but they are a step in the right direction for our mission to reduce our household plastic.